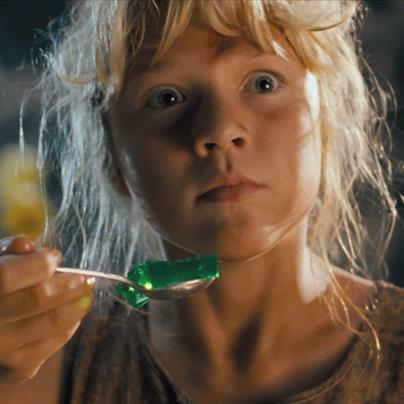 Remember the young girl from 'Jurassic Park'? Just wait until you see what she looks like now! 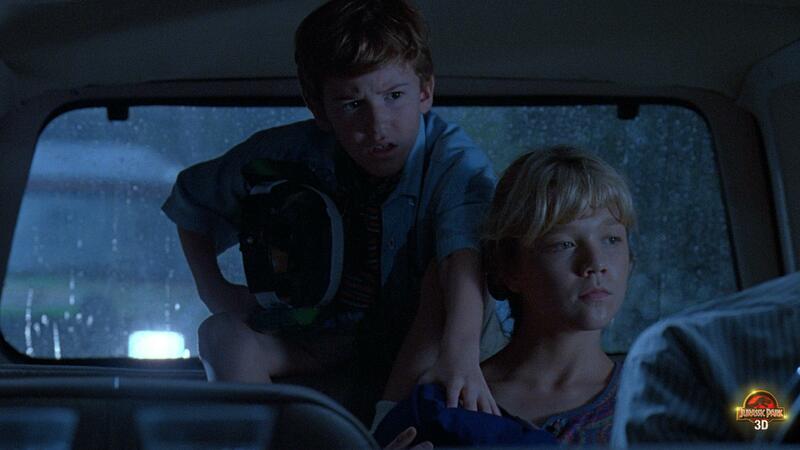 "Jurassic Park" is clearly an instant classic. It's safe to say when the 1993 Steven Spielberg blockbuster film premiered, you were probably scared you half to death ... and rightfully so. We all know the story of the ill-fated theme park that suffers a power breakdown, allowing the clones of various dinosaurs to run amok. Nevertheless, the one character we could never seem to get out of our heads is none other than Lex Murphy. Lex, if you remember, was Jurassic Park owner John Hammond' granddaughter. If you are thinking of Lex Murphy, this pic probably comes to mind. Needless to say, you probably have a good idea of who we are talking about, right? We have been thinking, what has Lex Murphy (Ariana Richards) been up to? Lucky for you, we have your answer -- and pics to prove it! The 36-year-old has done a few films throughout her career, and has defintiely stayed busy, but it also seems that the California native has shied away from the limelight. However, that doesn't mean she's stopped the creatives juices all together! If you ever need some artwork, it would be in your best interest to check out her amazing website, GalleryAriana! She has even shared some of her amazing pieces on social media as well. It's safe to say, we all wish we had an ounce of that talent! Care to reminisce some more? Check out pics from the "Jurassic Park" in the gallery below!